Apres Noir — Nordest Studio | Marketing & Production agency based in Toronto. Après Noir is an exclusive dinner and concert series that takes place at Chateau Le Jardin in Vaughan. 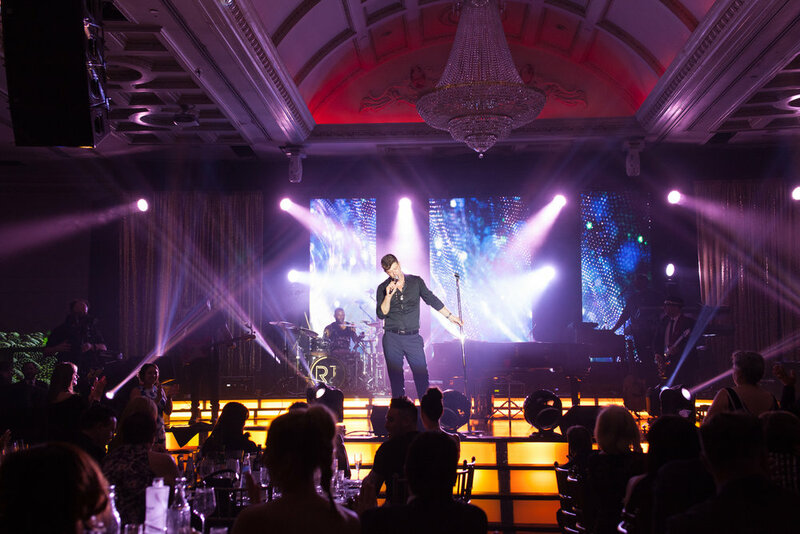 The goal was to provide guests with a luxurious night out, including gourmet meals crafted by world class chefs and performances by some of the world’s leading musical acts. We supported Après Noir with event design, creative direction, production and 3D projection mapping.